When in Portugal, I visited Ginásio Clube Português and tried their two of their many dance classes. It was so much fun. Thanks to the TrainAway app, I can now workout at numerous of different gyms when I visit my family in Lisbon, Portugal. I was afraid that I had to take a few days off from my diet, when I went on vacation to Portugal. But thanks to TrainAway, I didn’t miss a single day and I was able to continue my diet as if I was back home. Portugal is a country located in southwestern Europe, bordered by the Atlantic Ocean and Spain. It is the oldest state on the Iberian Peninsula and one of the oldest in Europe, as its territory have been continuously settled and invaded over time since prehistoric times. 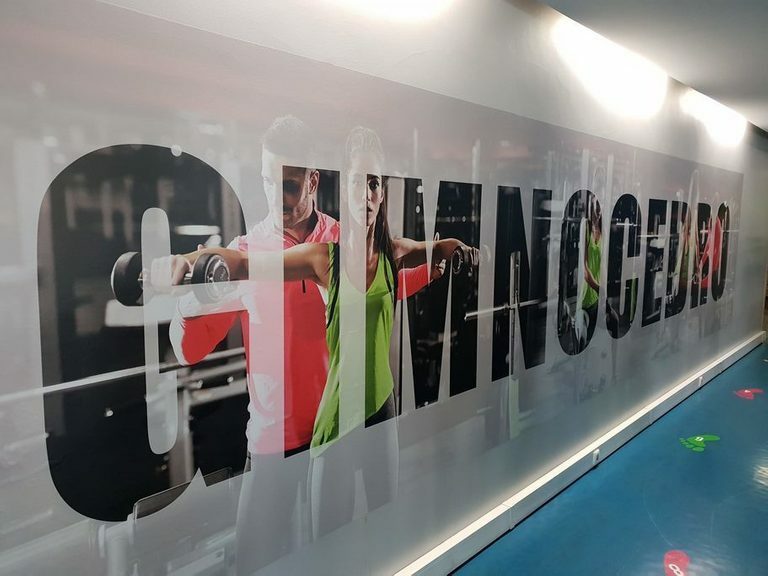 Now the fitness industry has arrived and the gyms in Portugal are here to stay! 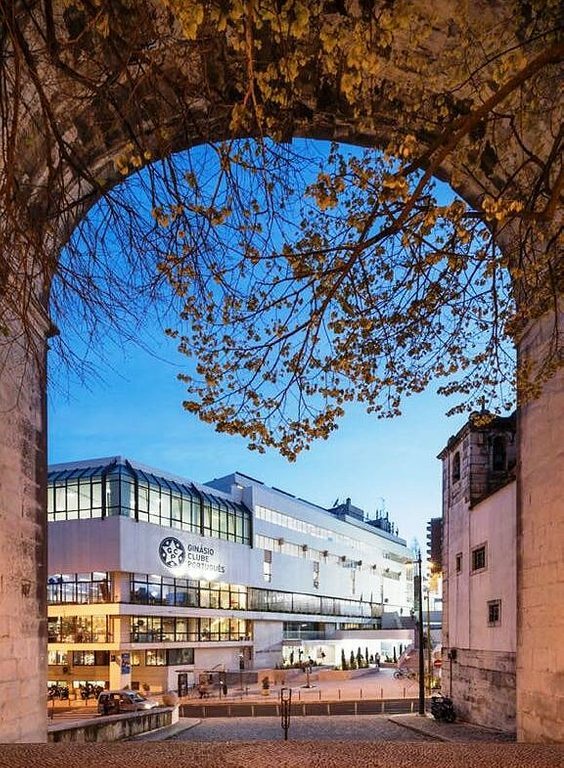 Portugal, especially Lisbon, is one of the most sought-after places for weekend breaks in Europe. Touristic highlights include the Mosteiro dos Jeronimos and Palacio Nacional de Sintra. Portugal is a developed and high-income country, and nowadays the country is focused around agriculture and tourism. 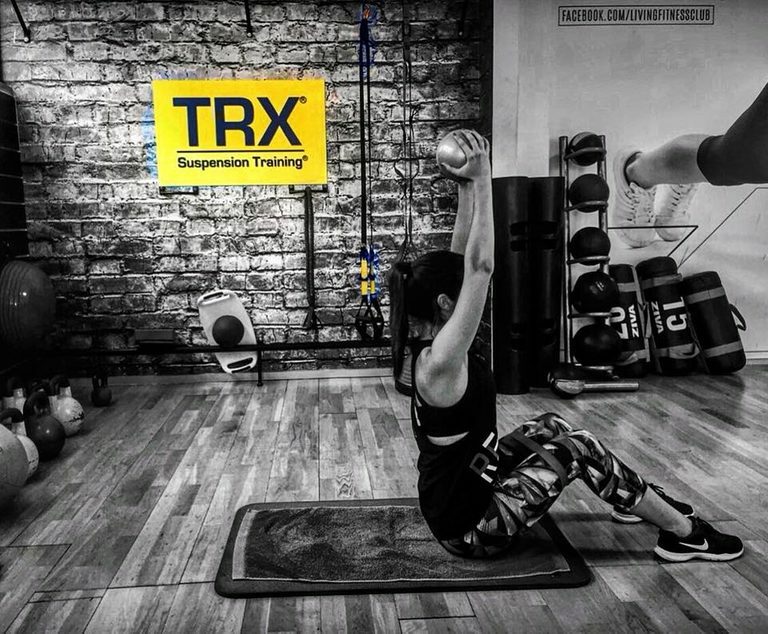 The Fitness culture has swept through Portugal in recent years, with gyms in Portugal adapting to provide great facilities for bodybuilders and distance runners alike. Fitness is, therefore, a strong part of Portugal’s culture. With thousands of fitness centers and gyms in Portugal, the populace loves to work out in local gyms. Most popular is the fitness chain, Fitness Hut, which has +35 gyms all over Portugal. The gyms all have high-quality equipment and a wide variety of fitness classes. Furthermore, day passes an available in Portugal. One-off gym access and gym day passes are common ways to access gyms, as fitness enthusiasts favor gyms with no membership required. Own a gym in Portugal?